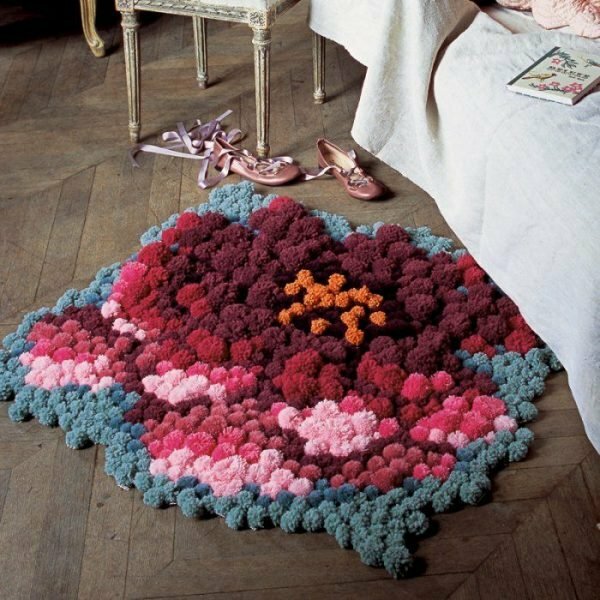 Rugs are an ideal tool for changing the style and atmosphere in the home. 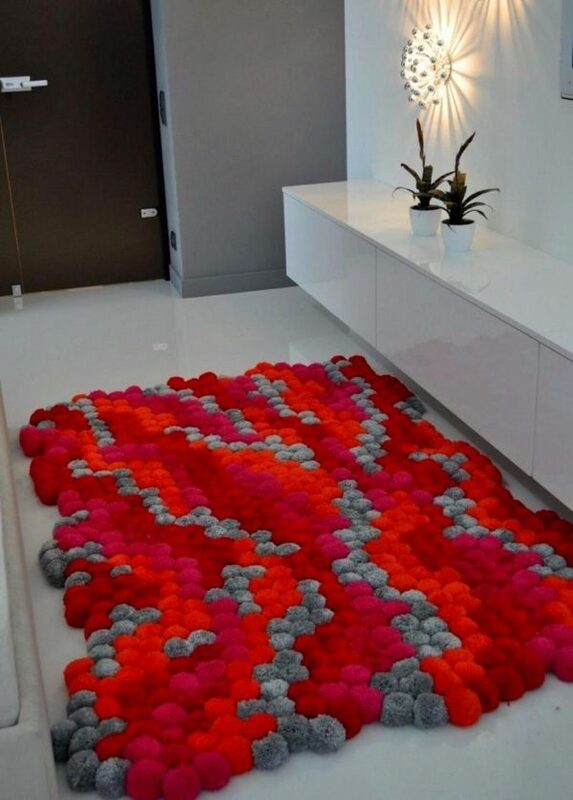 Choose a rug that fits into your interior and pay attention to the size and color. 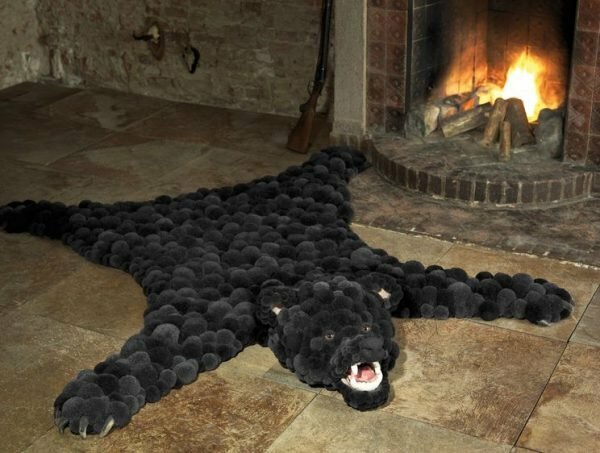 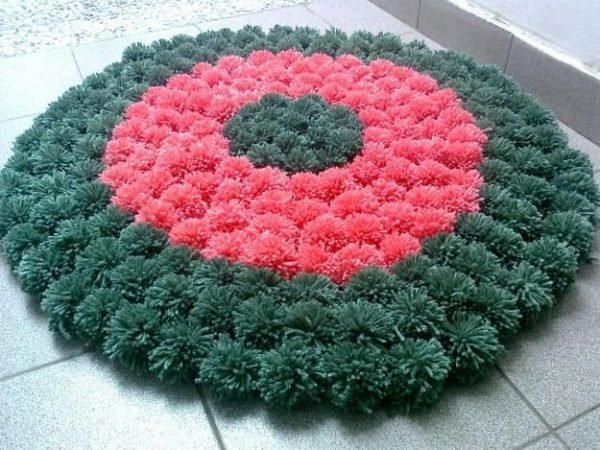 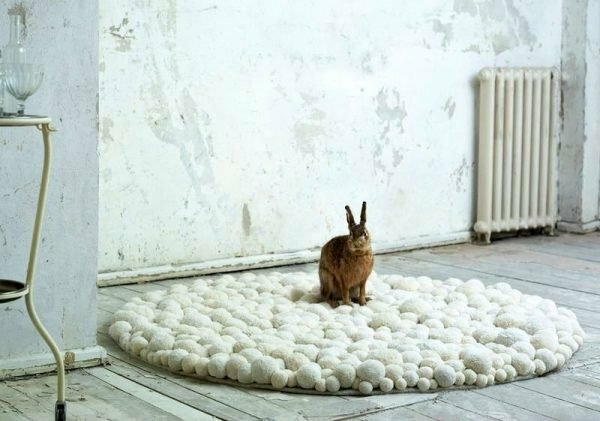 If you choose for some of the unusual carpets, which are unusual thanks to the imagination of designers, you will have an extraordinary detail on which will all envy. 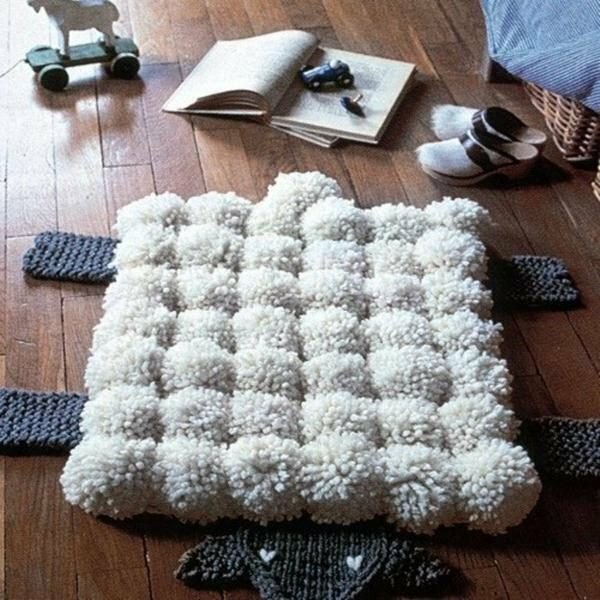 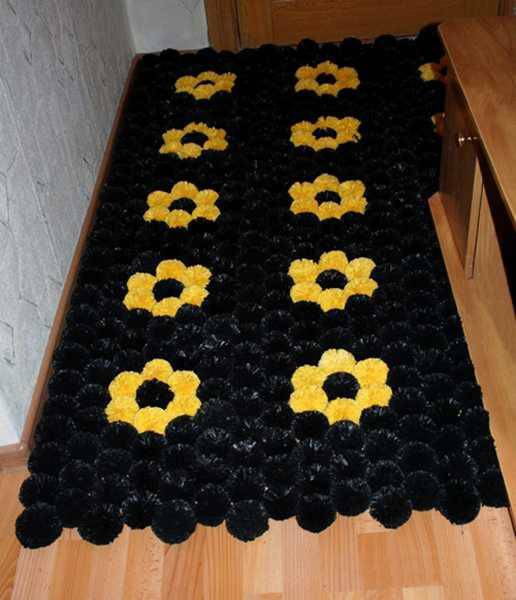 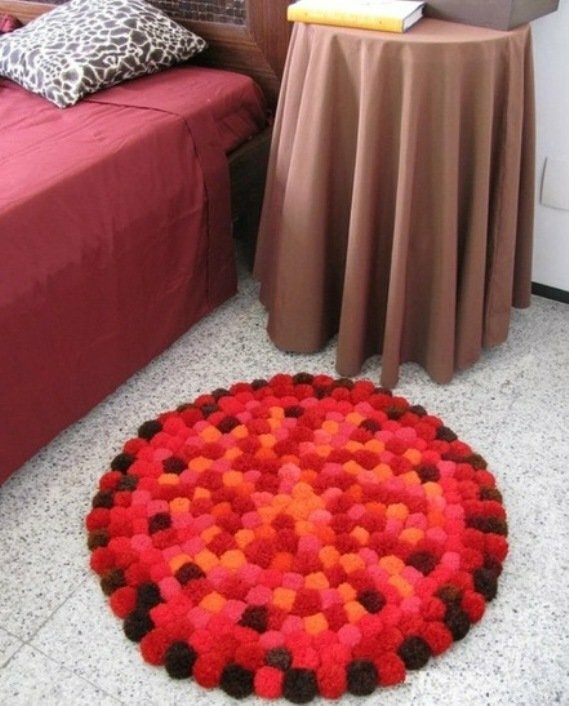 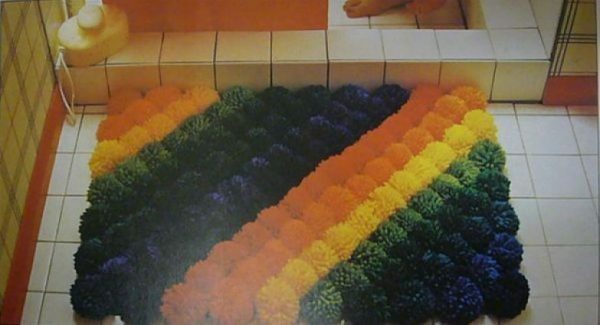 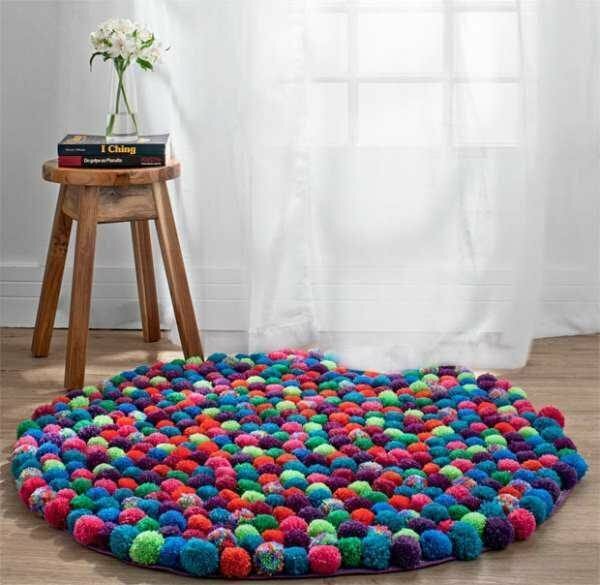 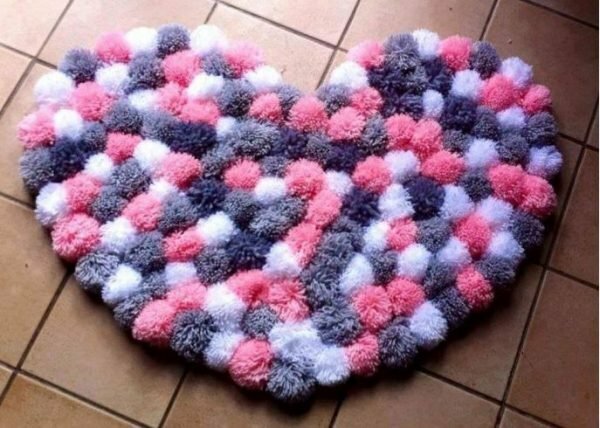 Take a look, pompom rugs that we select for your inspiration.